Mexico Our Lady Of Guadalupe Pilgrimage is a photograph by Chico Sanchez which was uploaded on September 1st, 2018. 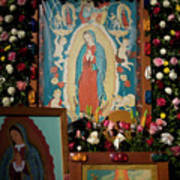 Roses decorate images of the Our Lady of Guadalupe in Mexico City, December 10, 2010. 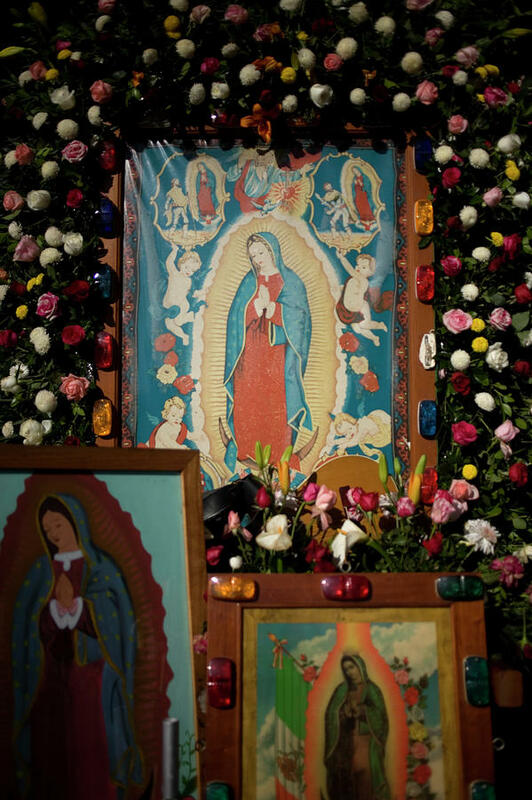 Hundreds of thousands of Mexican pilgrims converged on the Basilica, bringing images to be blessed, as processions filled the streets for the feast day of Our Lady of Guadalupe. 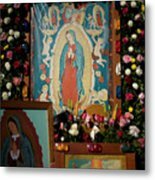 The Virgin of Guadalupe is the patron saint of the Americas. 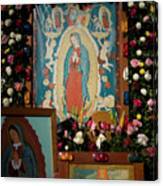 There are no comments for Mexico Our Lady Of Guadalupe Pilgrimage. Click here to post the first comment.